OAKHURST — Driving is a complex skill that may diminish as a person ages, say experts, and the ability to drive safely is affected by changes in one’s physical and mental conditions. Many of these changes take place as we get older, though in different ways and at different times. To address these changes and the challenges they pose, the California Highway Patrol invites California’s older drivers to attend a free “Age Well, Drive Smart” class that provides them with the tools necessary for driving safer and driving longer. 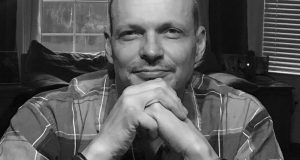 The class is approximately two hours and is offered at the Oakhurst CHP Office as well as many other locations within the community. 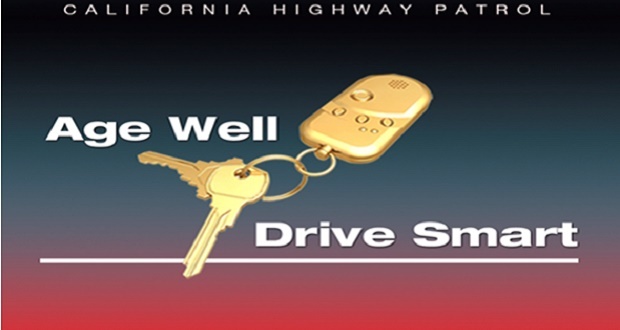 The next Age Well, Drive Smart workshop is on Saturday, June 23 from 10 a.m. – noon at the Oakhurst CHP office. Contact the Oakhurst CHP office at (559)658-6590 to reserve your seat. Oakhurst CHP is located at 40500 Redbud Dr, Oakhurst, CA 93644. It’s a great way for our seniors to educate themselves, evaluate their driving abilities, and improve their driving skills. The class covers various topics ranging from California driving laws, and safe driving practices, to the effects of aging on a person’s ability to drive safely. It is not uncommon for senior drivers to be unaware or deny changes in their physical or mental conditions which negatively affect their ability to drive safely, says the CHP. Therefore, the program includes a self-assessment component to assist senior drivers with identifying these changes and providing possible corrective options. Check with your insurance company to see if this educational opportunity could lower your rates.